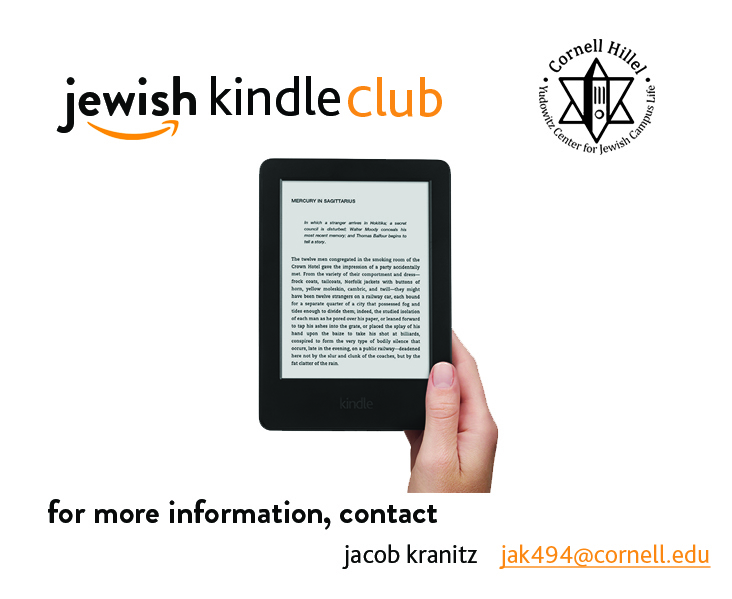 Join a Hillel committee this semester! 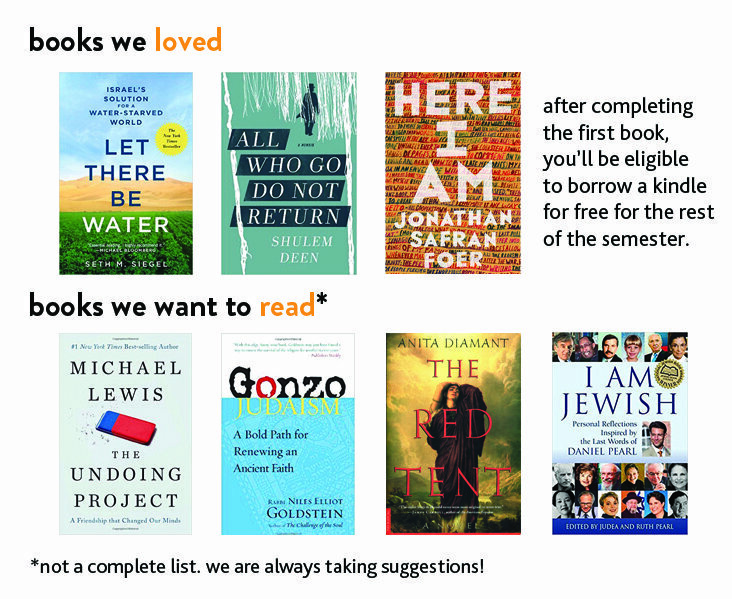 Welcome back (or just welcome) to everyone! 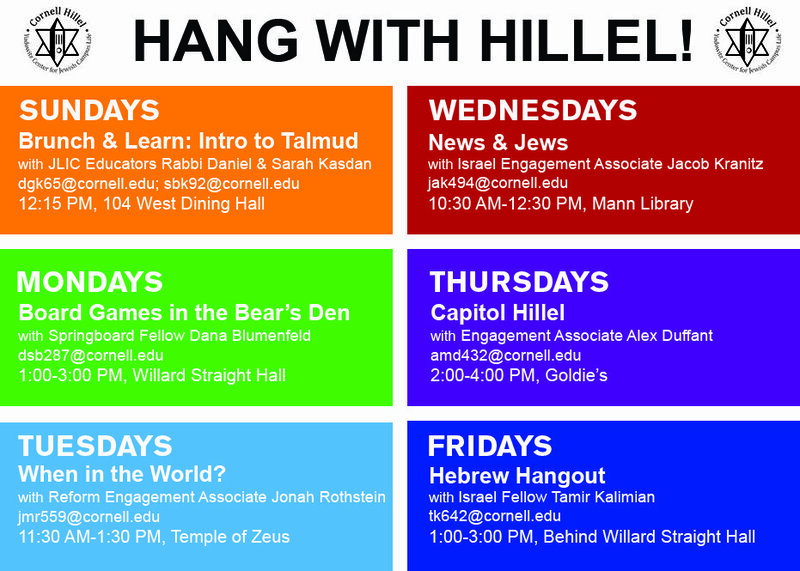 Cornell Hillel is excited to start a new year full of awesome programming! 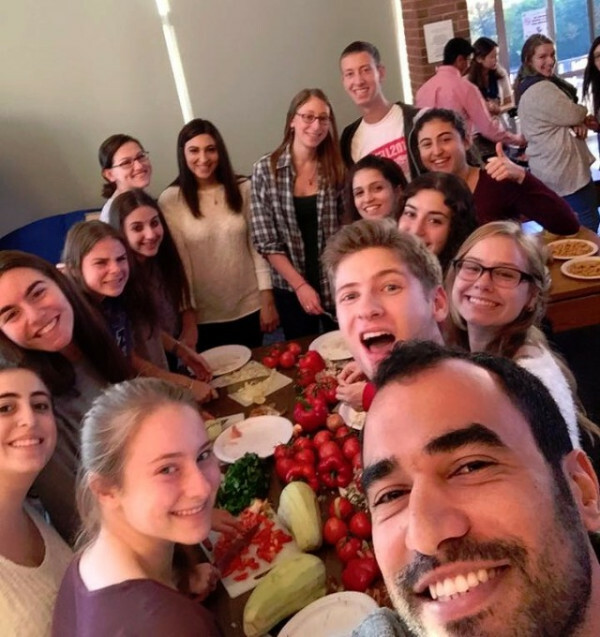 From services and Shabbat dinners to volunteer opportunities and the Big Red Bar Mitzvah, there are many events we plan to put on during the year. 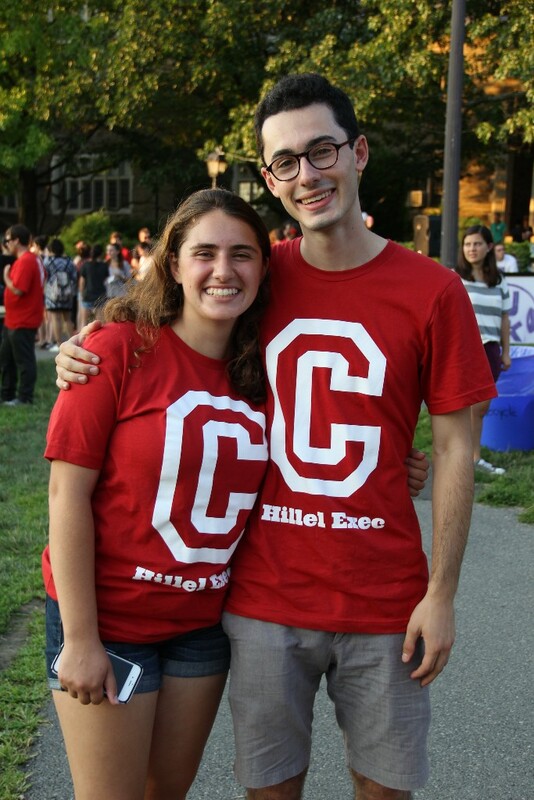 This means we'll need people who want to help, so join a Hillel committee, where you can meet new people, become a leader in the community, and help execute our vision for the coming year! 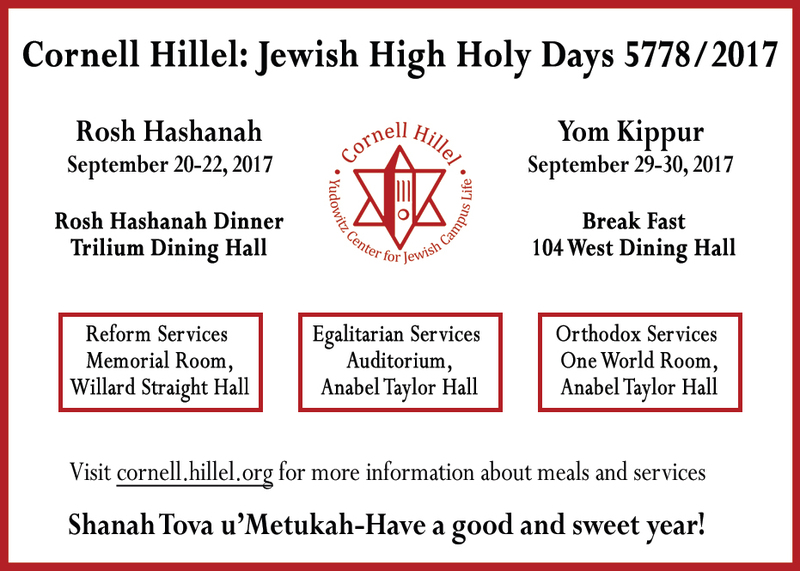 A week of classes has come and gone, and the Jewish new year is around the corner. Let's talk about what it means to move through new beginnings in an intentional and mindful way. 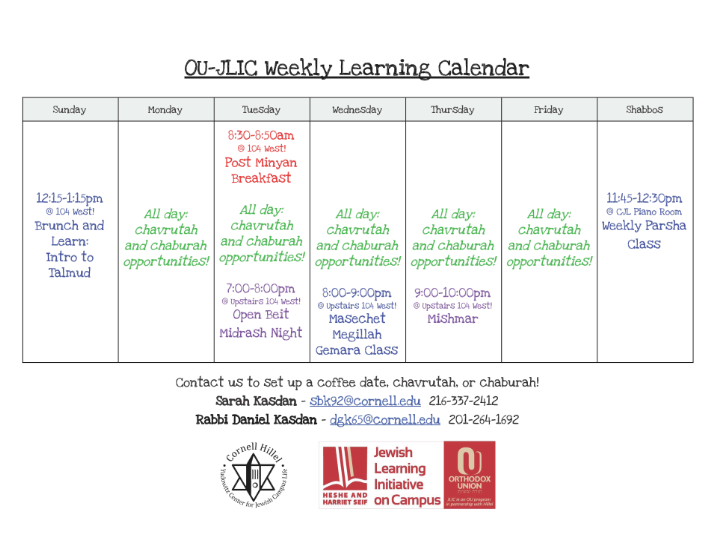 Could Jewish traditions have something to say about this strange project of learning full time? 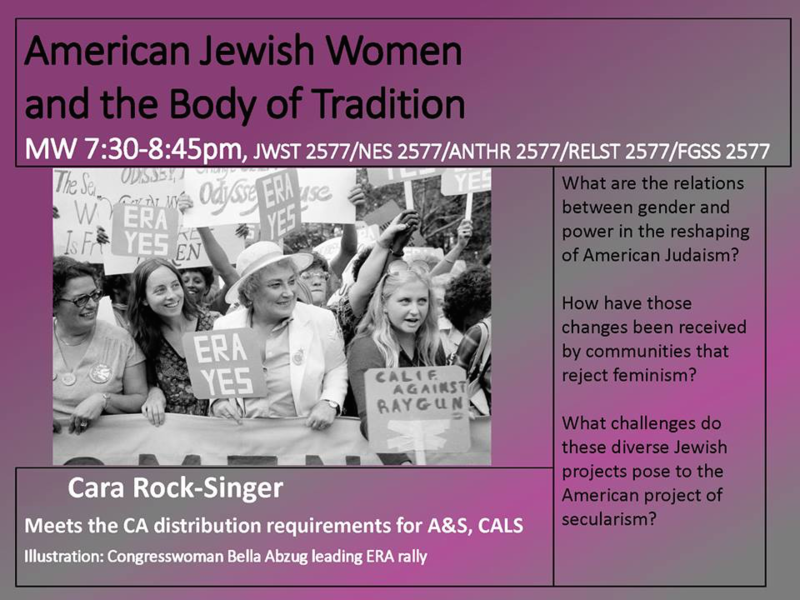 Come to RPCC 220 on Tuesday, August 29 at 9:00 PM to discuss. Questions? 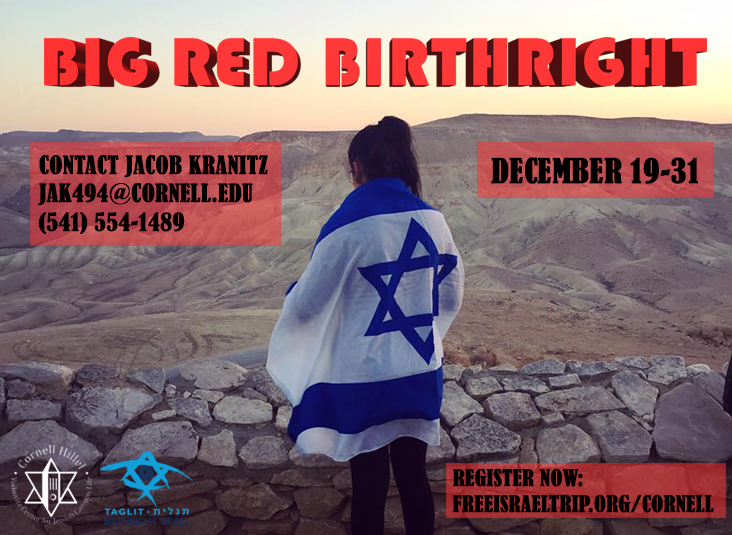 Contact Rafi Jacobovitz or Yitz Muroff. More information. Have you met Josh? 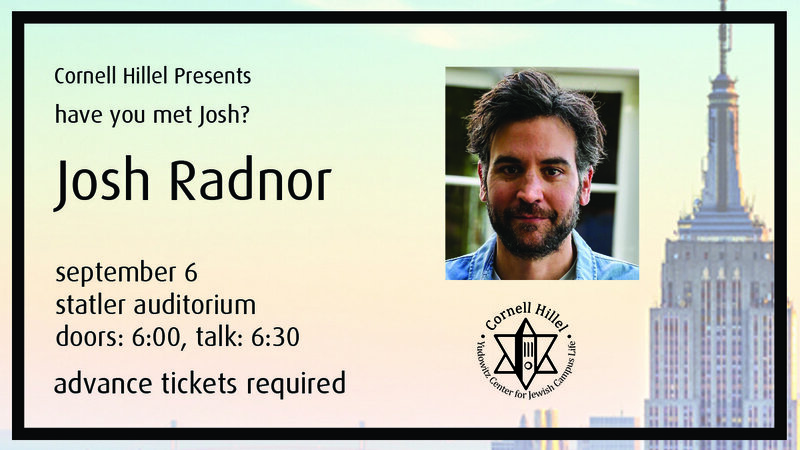 Josh Radnor is coming to Cornell Hillel on Wednesday, September 6! Admission is free, but advance tickets are required. 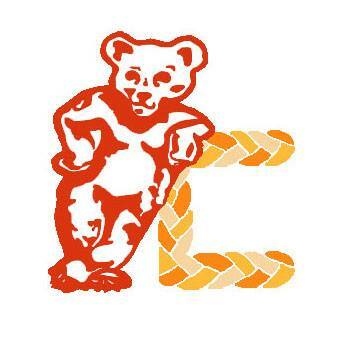 Register for your ticket here before they run out! More information. Questions? 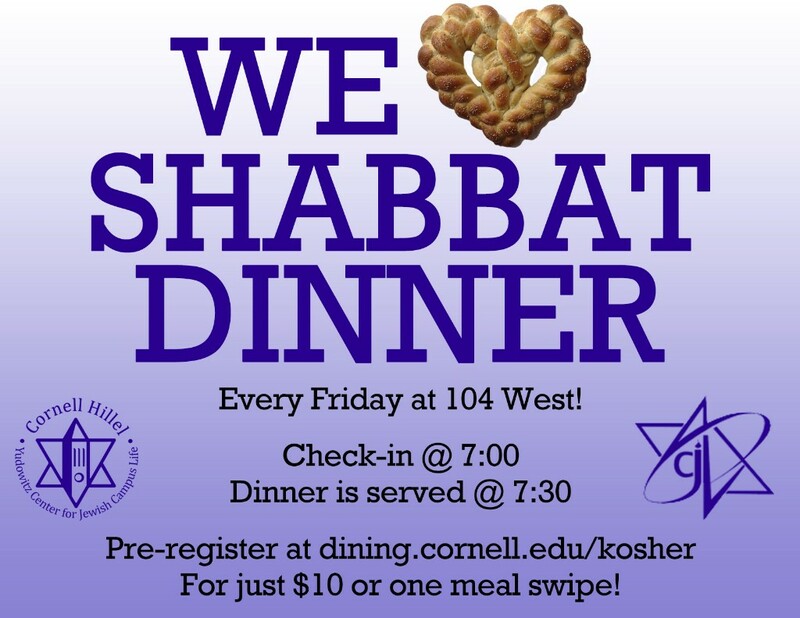 Contact Danielle DeUrso or cuhillel@gmail.com.